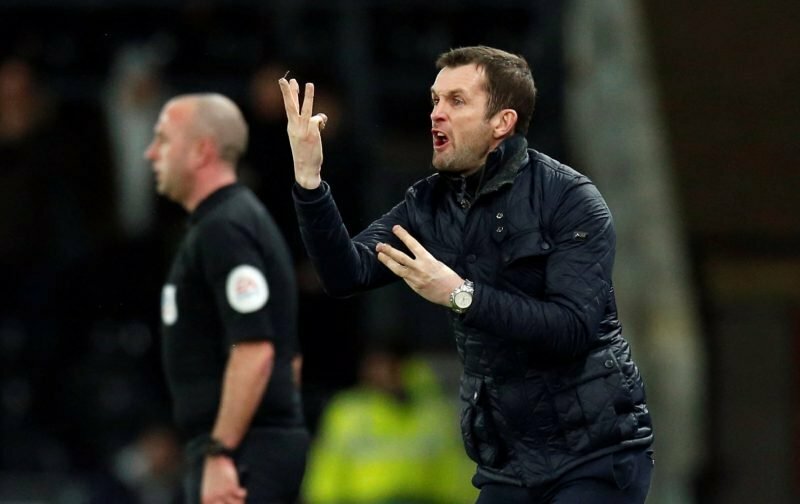 Stoke City manager Nathan Jones said this week that Swansea City haven’t performed to the level they did against them on Tuesday “all season” as he responds to a question about how long it will take for his side to emulate the level of performance shown by Potter’s side in that 3-1 win. The Swans swept Stoke aside on Tuesday night. They went down to nine men in the second half but even in the first when it was 11 vs 11, we dominated with more than 70% possession, had 16 shots at goal, scoring twice. I have to say, and having read comments on Stoke City’s forum from their own fans, they seem to share the opinion that Stoke were very poor on Tuesday. They looked like a side with too many Premier League prima donnas who didn’t look too interested in competing in a lower league. Their high press was non existent as well as their tempo and with eleven men, they only created two chances, one of which was the goal, scored from 25-30 yards out. I have to say, and having read comments on Stoke City’s forum from their own fans, they seem to share the opinion that Stoke were very poor on Tuesday. We made them look that way. Stoke ran around chasing shadows all evening. 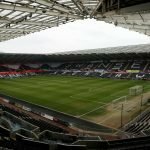 It’s a testament to the coaching staff and players playing for the badge and each other …..the added incentive was Nathan Jones came out with his “don’t tell anyone but I’m a ceeeerdiff city fan” it was a one sided game I’ve seen all season…..the only negative for me was the boo-ing of Ashley Williams, we’ll be doing it again next season so let’s see in 11months where we both are in the championship UP THE JACKS.